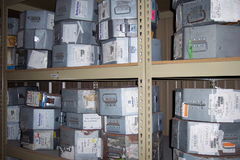 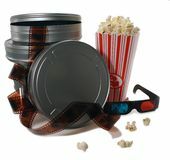 Movie canisters one with film reeling out, and popcorn, ready to eat. 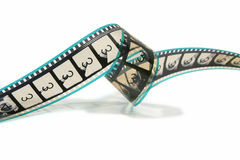 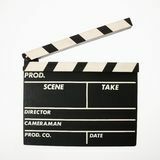 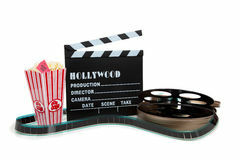 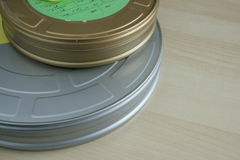 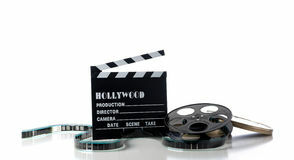 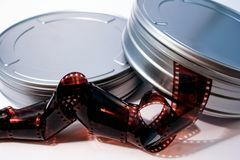 Curled Movie Film Strip Movie clapboard. 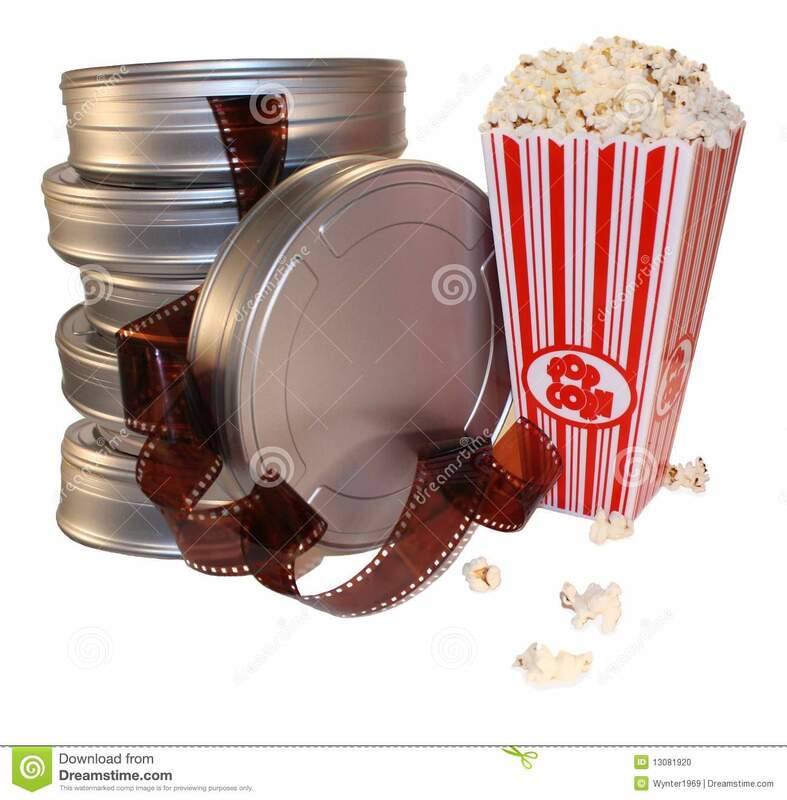 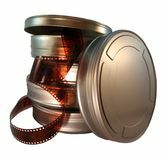 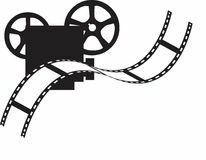 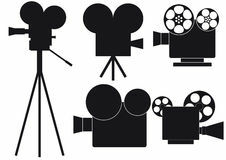 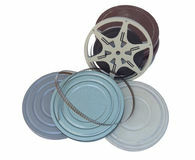 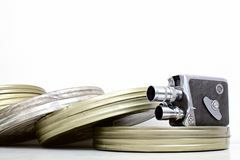 American symbolics Hollywood Movie Items Movie projector Movie camera Movie reel with clapboard and popcorn Retro Movie Camera Movie icons.